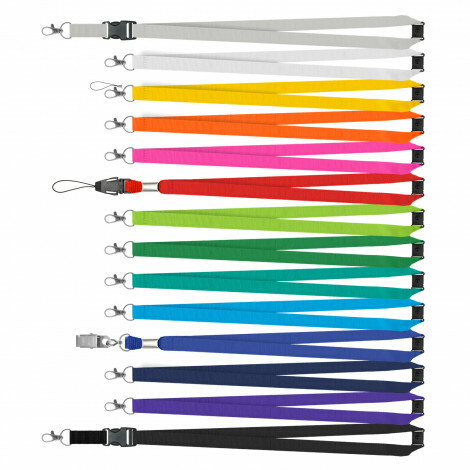 CHEAP Lanyards Personalised & Custom Printed Australia Wide selling Wholesale Bulk Customised Lanyards with FREE Artwork and FREE delivery (metro) with your logo either printed in 1 or 2 colours or Full colour Printing in a 15, 20 or 25mm wide fabric. 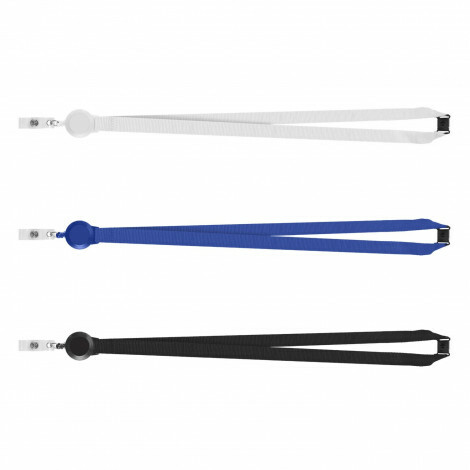 Choose from a variety of attachments such as safety break away clip, alligator clip, thumb clip, detachable buckle and much more. 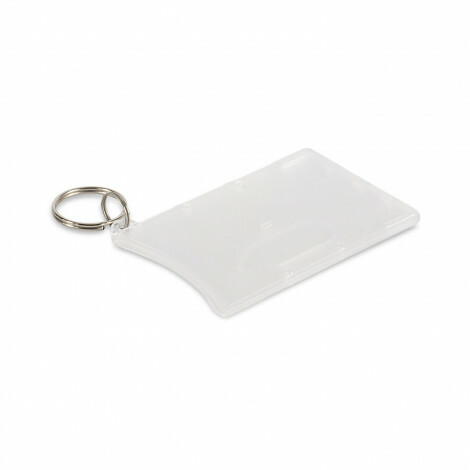 Our heavy duty lobster clip is included. 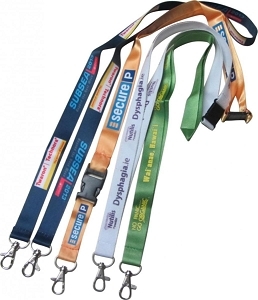 We have the best value Wholesale lanyards supplying Australia Wide with free delivery (Metro areas). 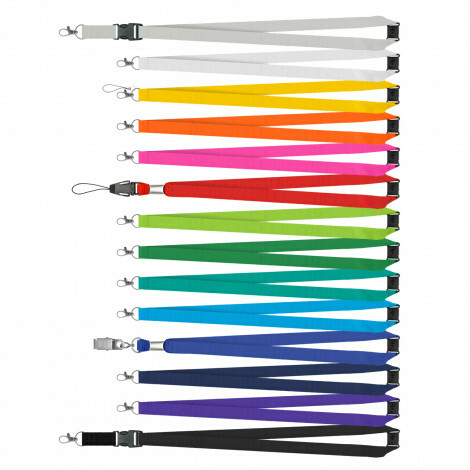 Don't overpay for your lanyards where other suppliers will charge you set up fees, freight and artwork layout. 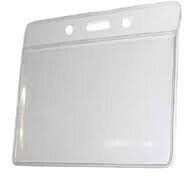 We provide these items all FREE with the lowest prices. 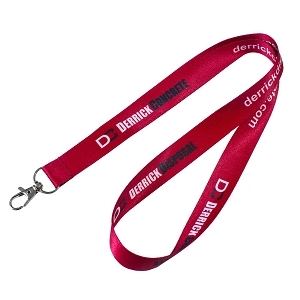 WHY BUY PROMOTIONAL LANYARDS FROM US? 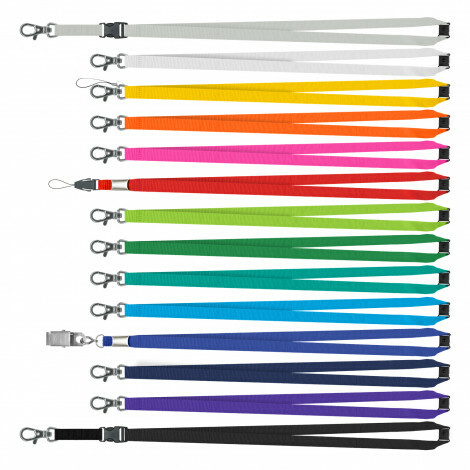 Not only do we help you with the art layout on our personalised lanyards and make the whole process very easy, we provide quality polyester fabric that is the most popular with our free included heavy duty dog/lobster clip. Our prices are the lowest due to our ability to wholesale in bulk to direct to business and printing quality is extremely good ensuring your logo stands out. 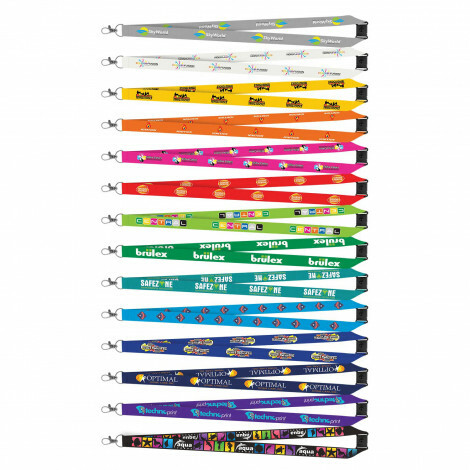 We can print on 1 or both sides and either in 1 or 2 colours or a full colour print and you can choose from a variety of widths. 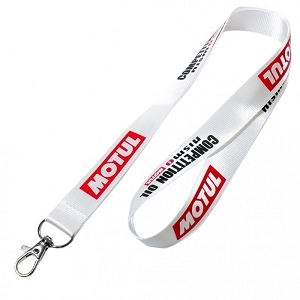 We can also supply you with the card / ID holder that attaches to our custom printed lanyard and even print the cards that go into the card holder. 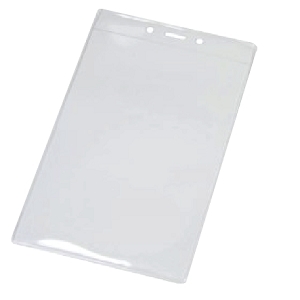 So we have you covered with the entire process and can organise everything to make this an easy process for you. 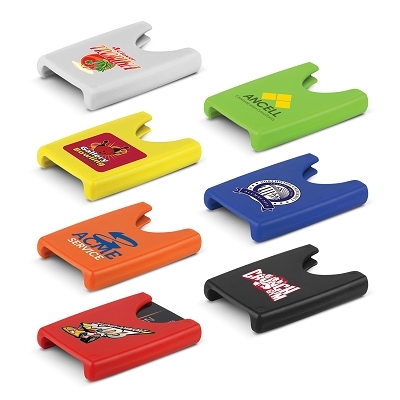 We ship to the Gold Coast, Brisbane, Sydney, Melbourne, Perth, Darwin, Hobart, Canberra & Australia Wide making your company logo stand out with the best printing process. 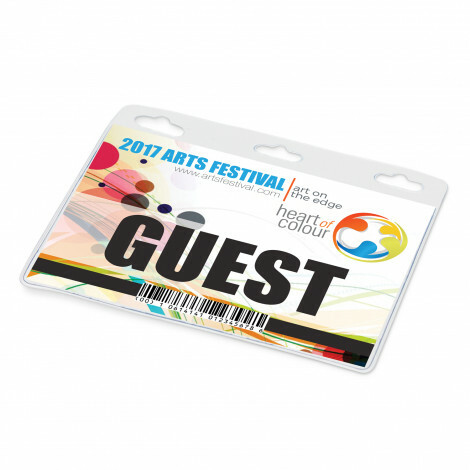 Great for trade shows, conferences, concerts and all events where your logo will be very visible on our quality customised ID holders. 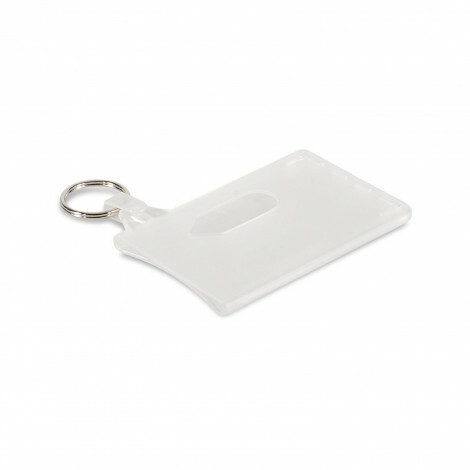 We assist you with artwork layout and include as standard our heavy duty dog/lobster clip which is the best option for holding the clear PVC ID card and can then be used to hold keys etc. 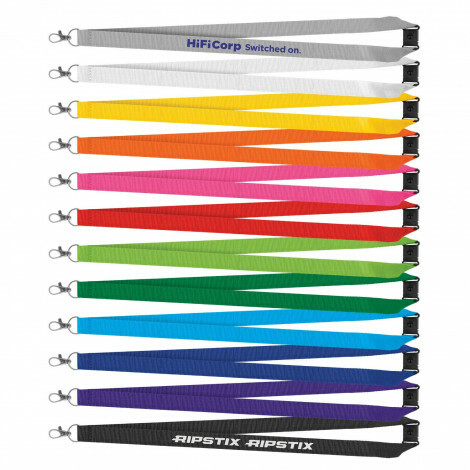 We are here to make your next purchase easy and enjoyable and to ensure you receive your order on time with a quality custom printed logo. 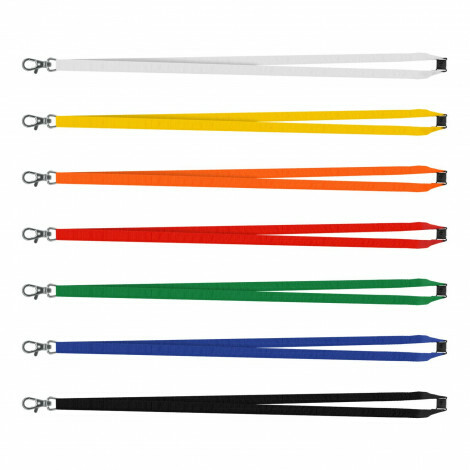 We also supply very cheap blank lanyards Australia Wide that include a safety break away clip and they come in a variety of colours. 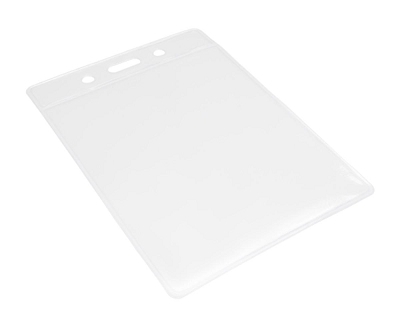 These are a stock item and ready for fast shipping.